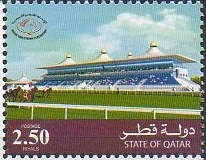 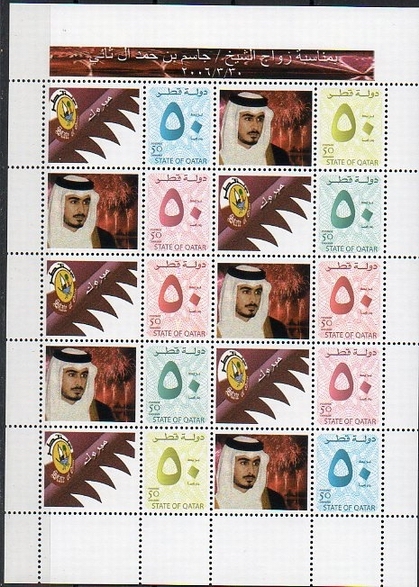 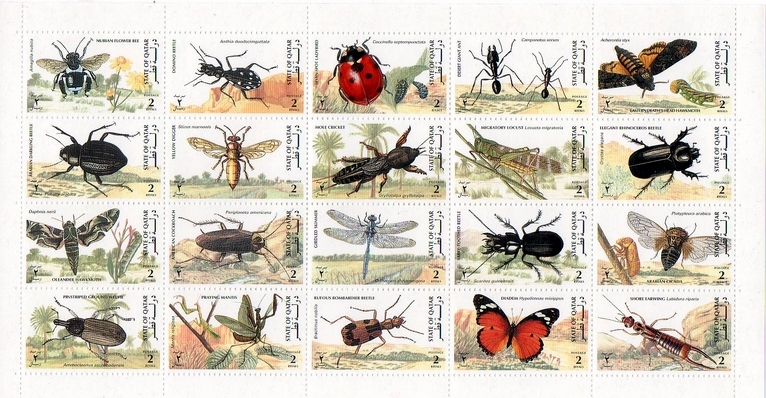 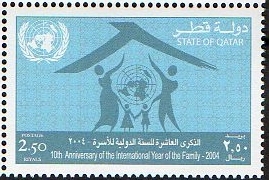 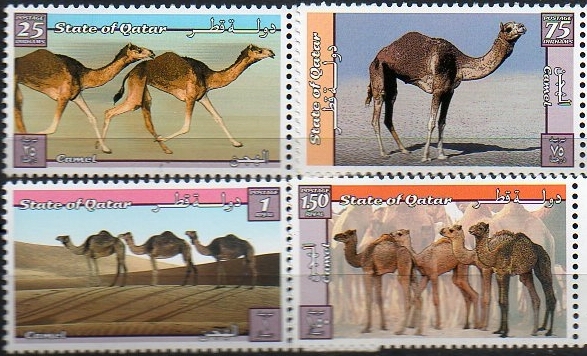 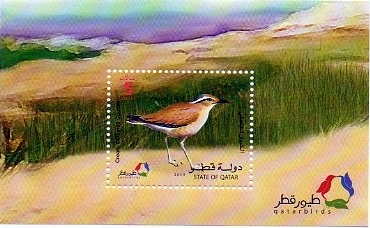 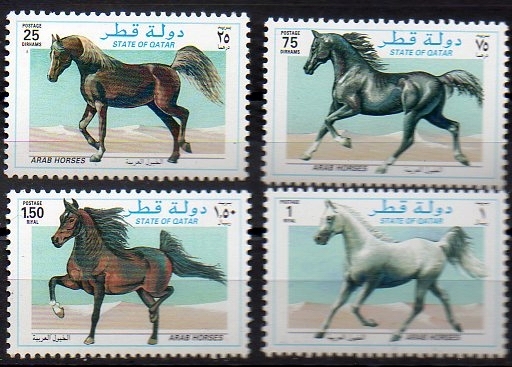 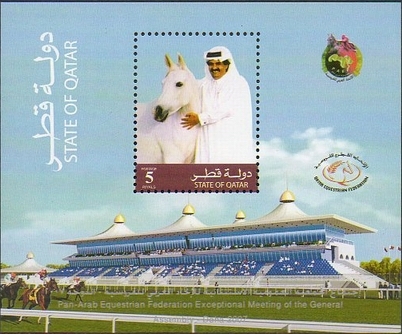 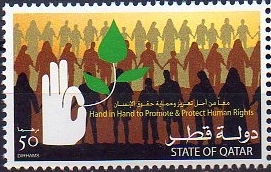 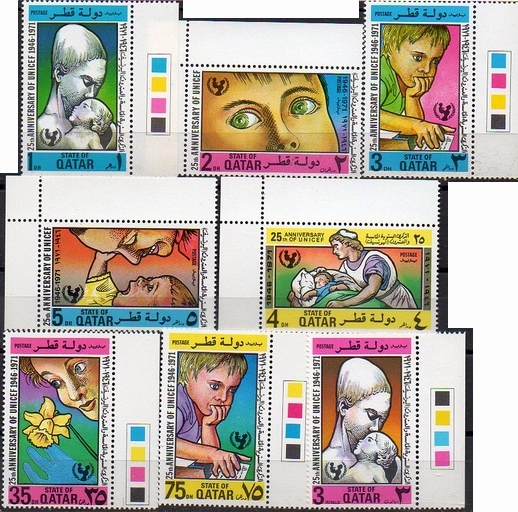 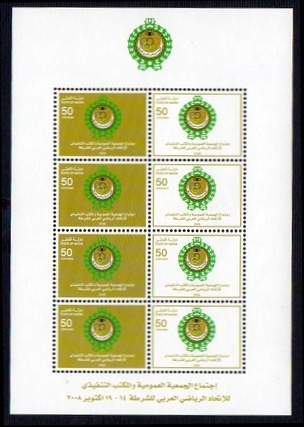 All stamps are at least fine unmounted mint/never hinged unless stated otherwise. 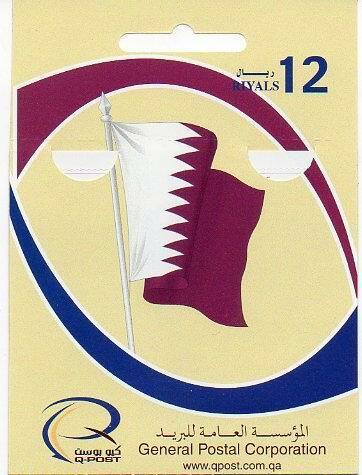 Registration fees, if required, are extra. 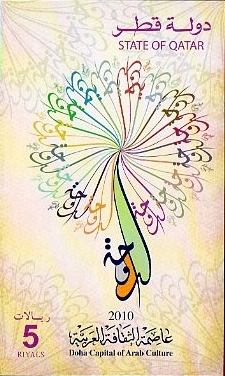 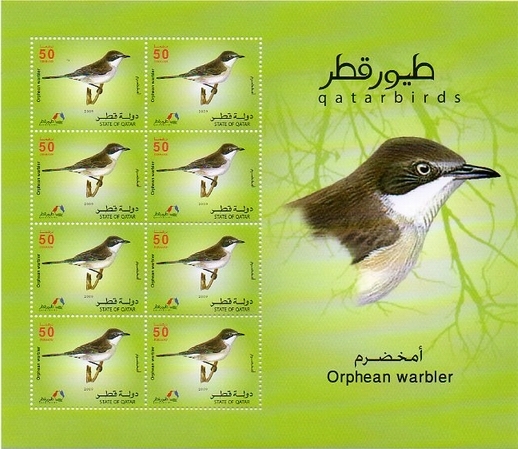 Illustration shows one sheet of Orphean Warbler. 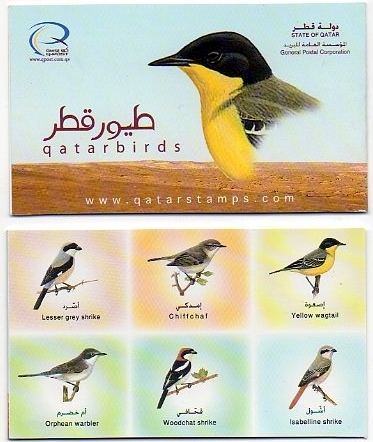 Illustration shows front and back of booklet. 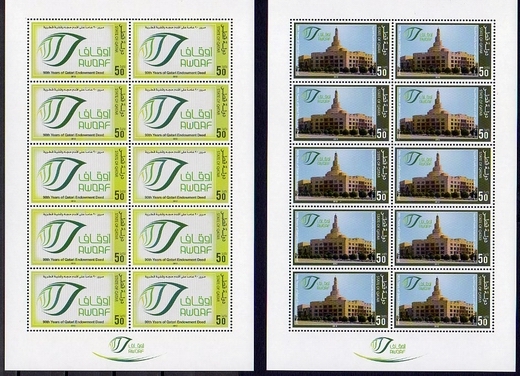 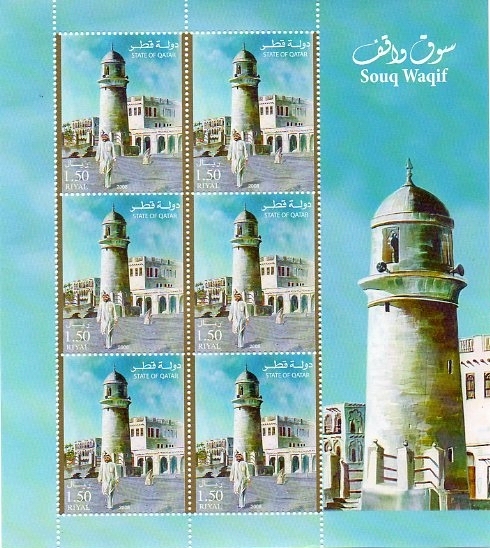 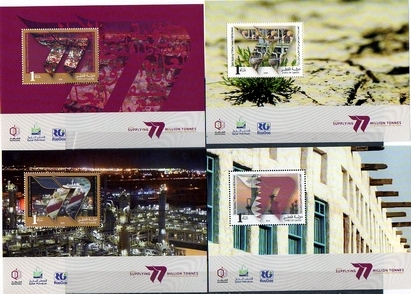 Pictures on outside of booklet are are not the stamps inside the booklet! 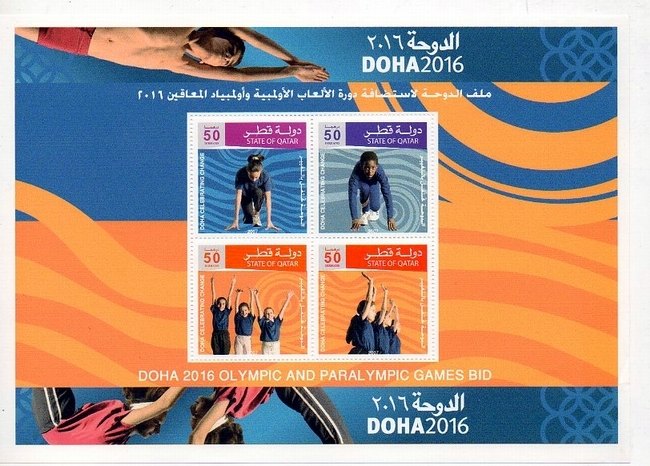 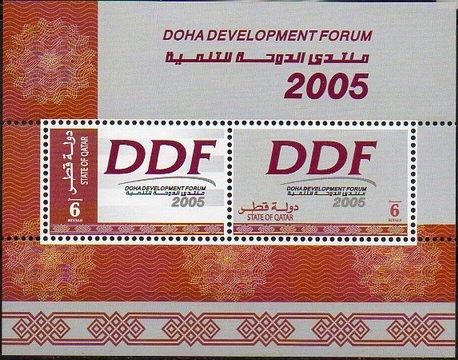 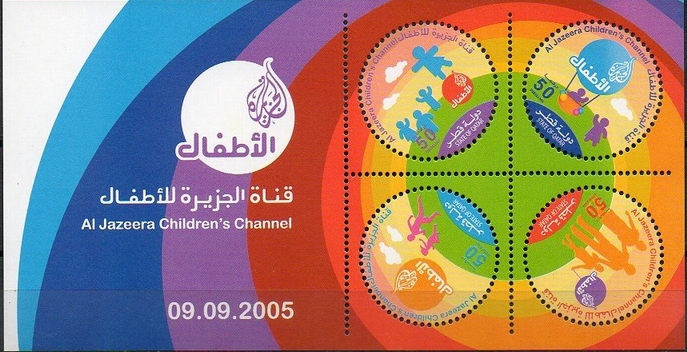 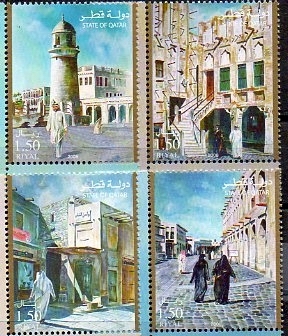 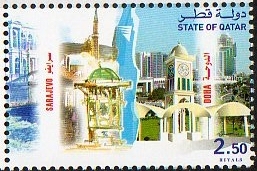 Illustration shows booklet strip unfolded. 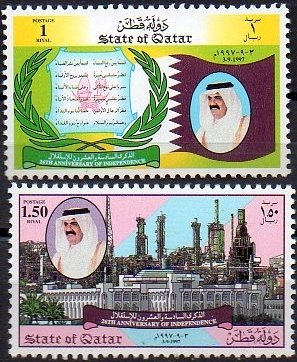 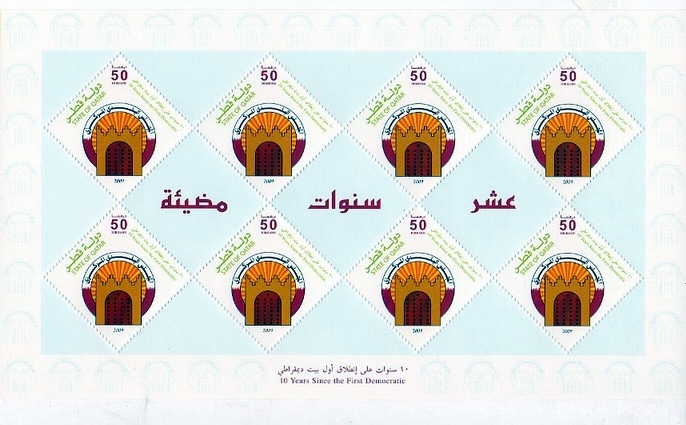 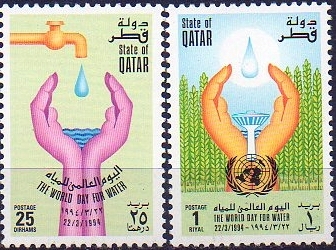 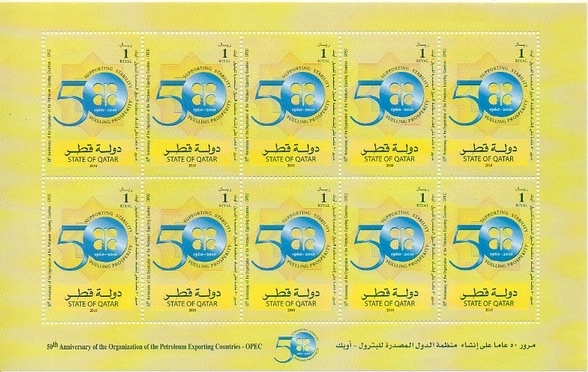 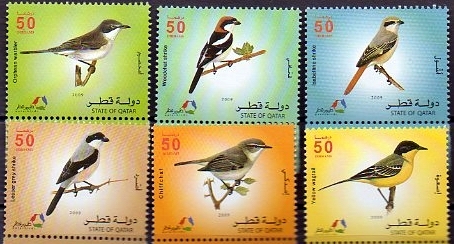 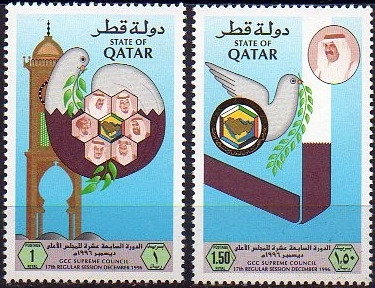 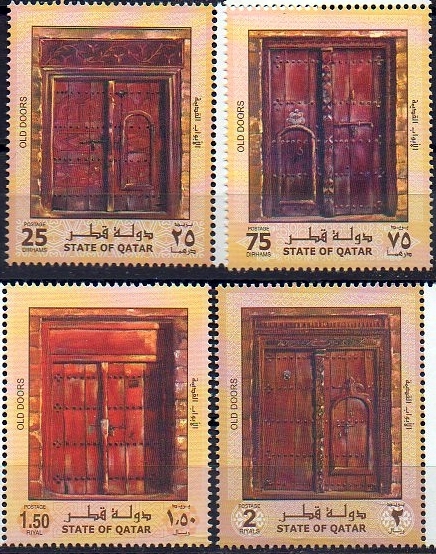 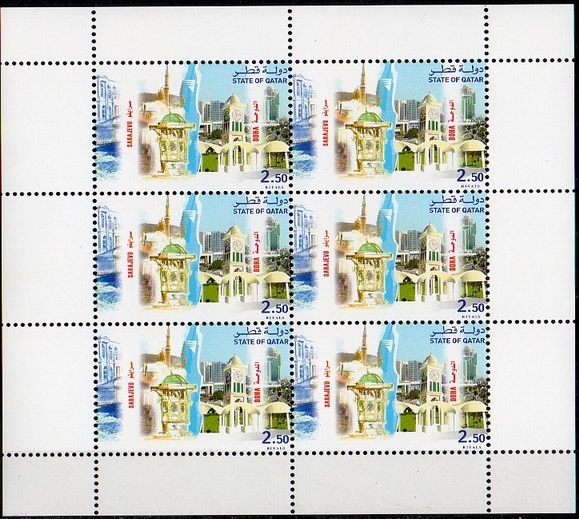 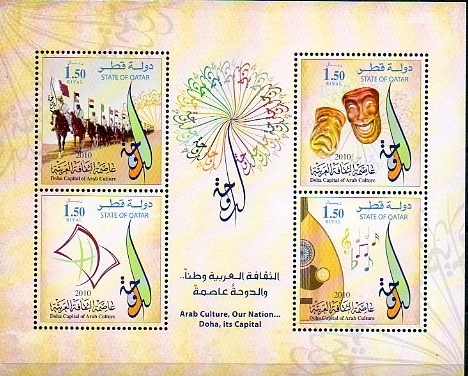 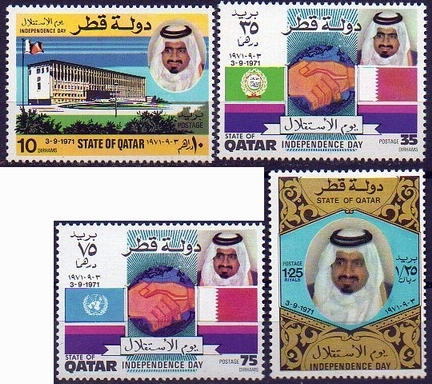 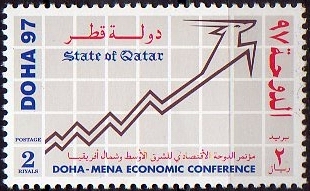 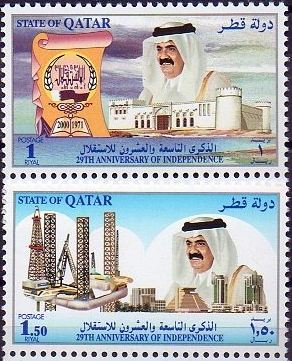 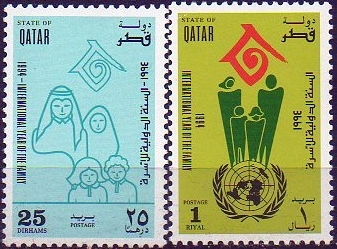 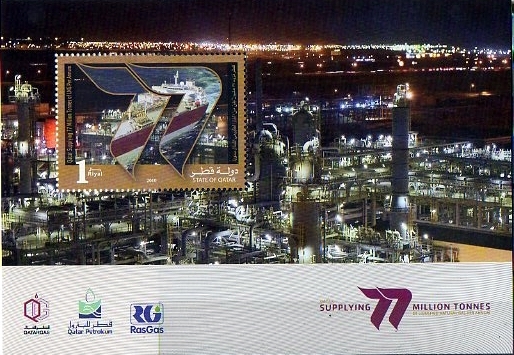 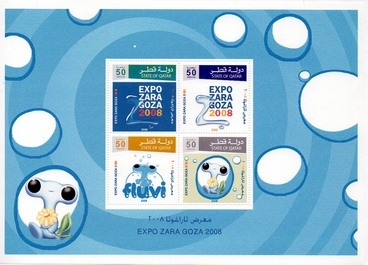 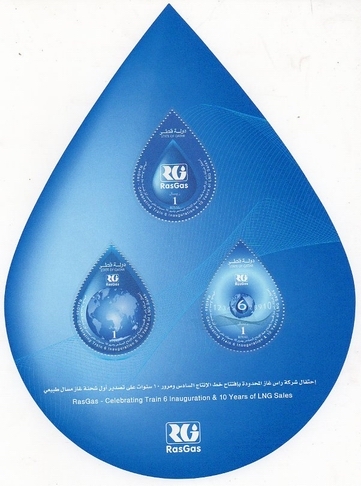 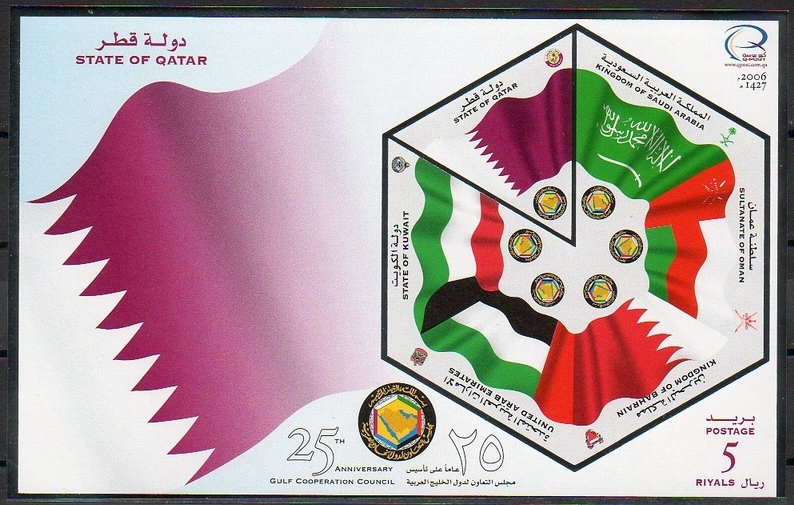 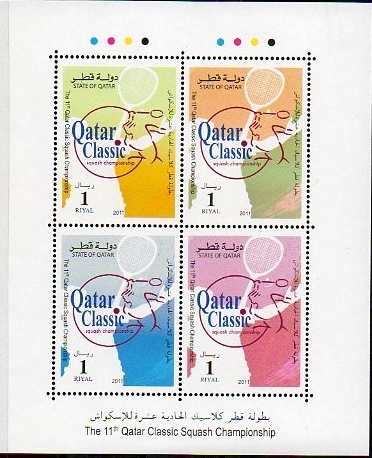 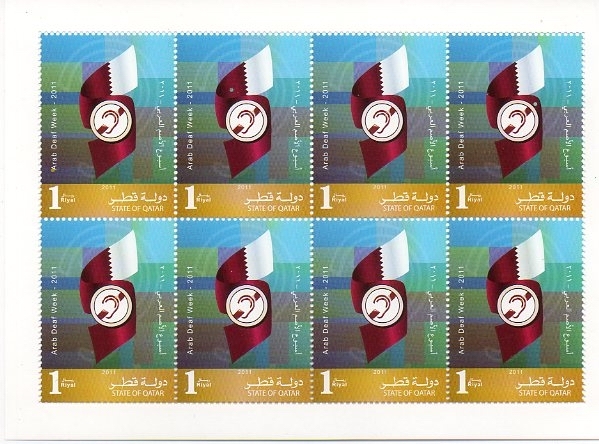 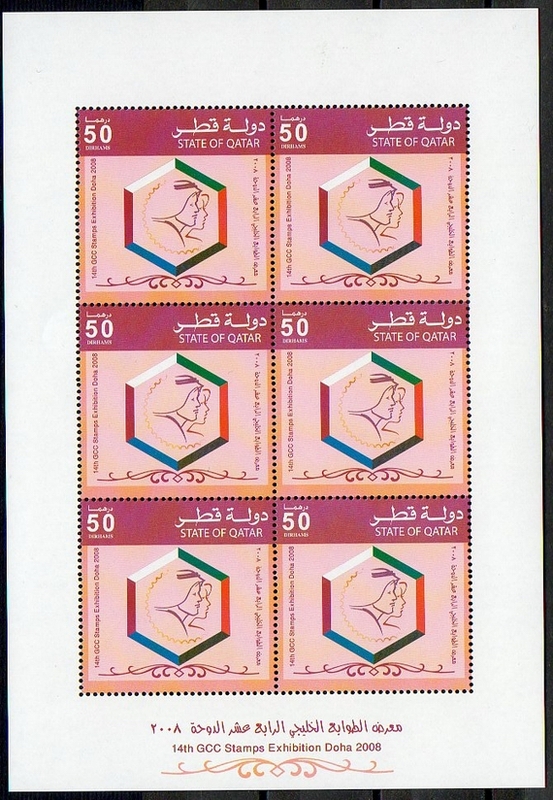 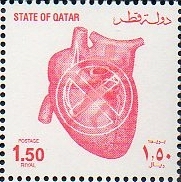 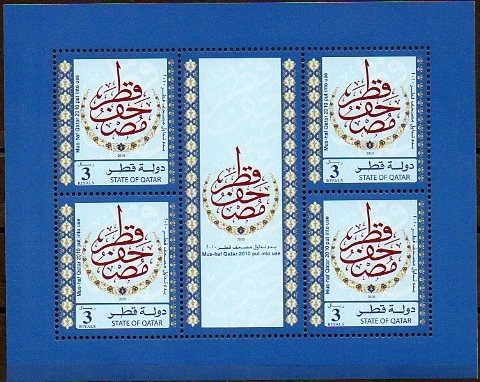 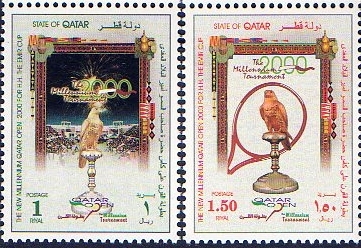 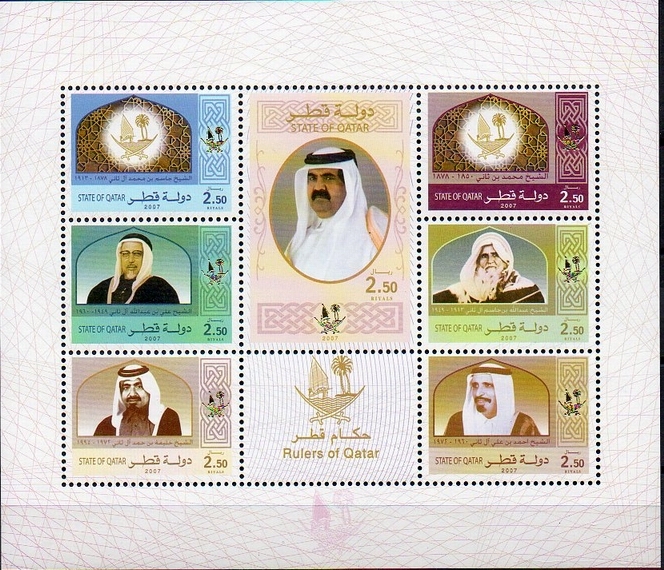 4 miniature sheets celebrating Qatar supplying 77 million tonnes of LNG per annum. 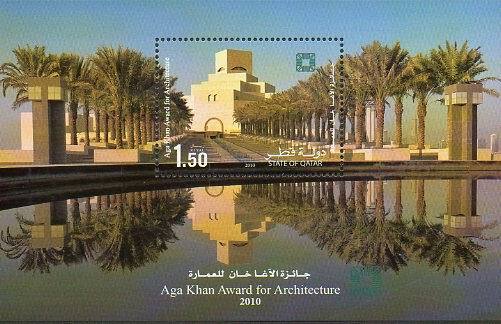 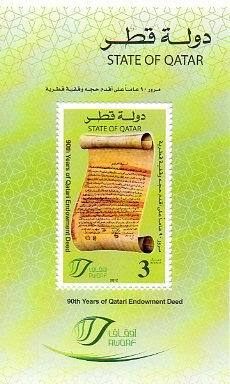 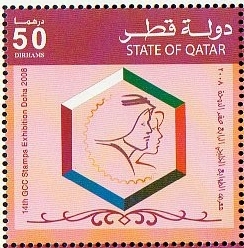 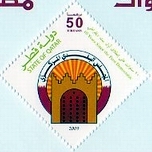 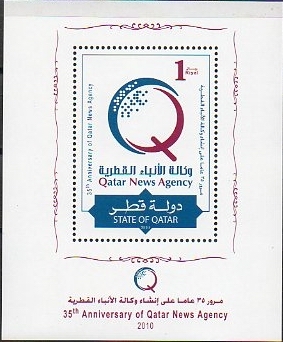 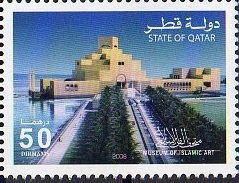 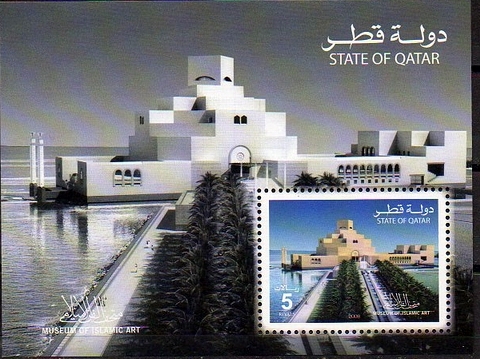 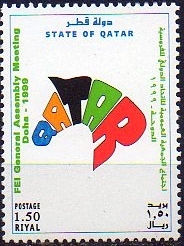 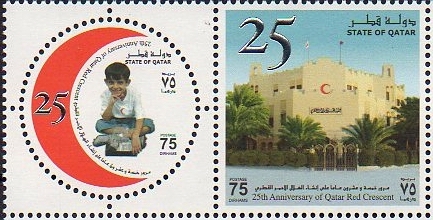 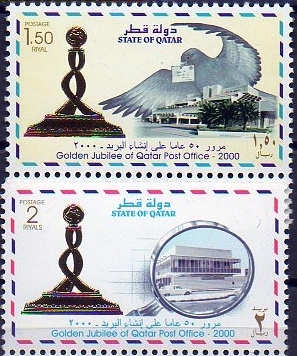 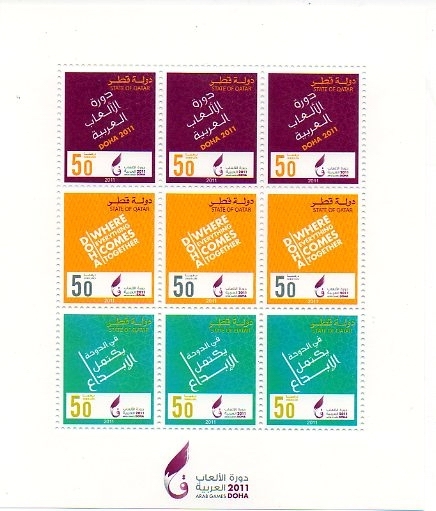 35th Anniversdary of Qatar News Agency.